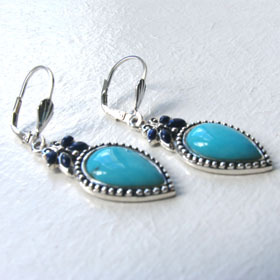 Statement checker cut turquoise ring set into sterling silver. 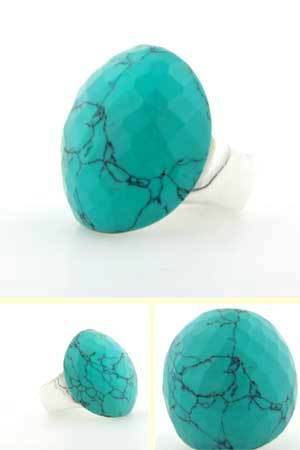 This ring has a fabulous large domed turquoise gemstone, multi-faceted to catch the light. 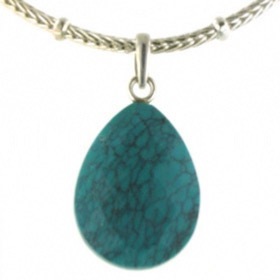 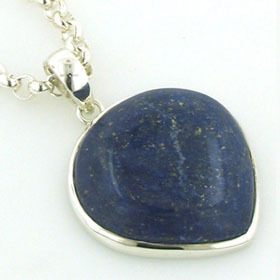 The turquoise is a vivid colour, lightly veined and wraps around the contour of your finger. 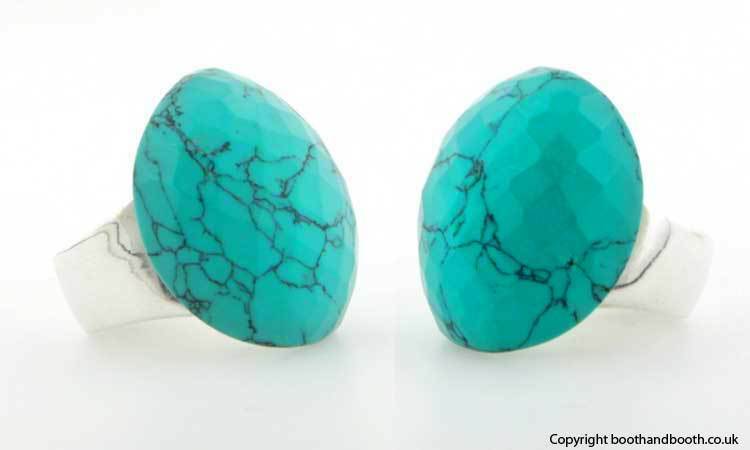 A gorgeous show-stopping chunky turquoise ring! 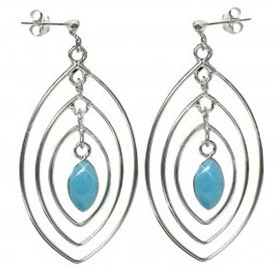 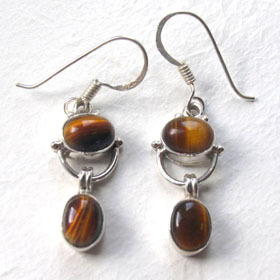 Find a turquoise pendant and turquoise earrings to wear with this ring.